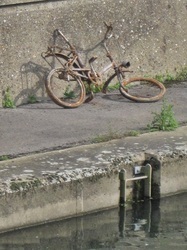 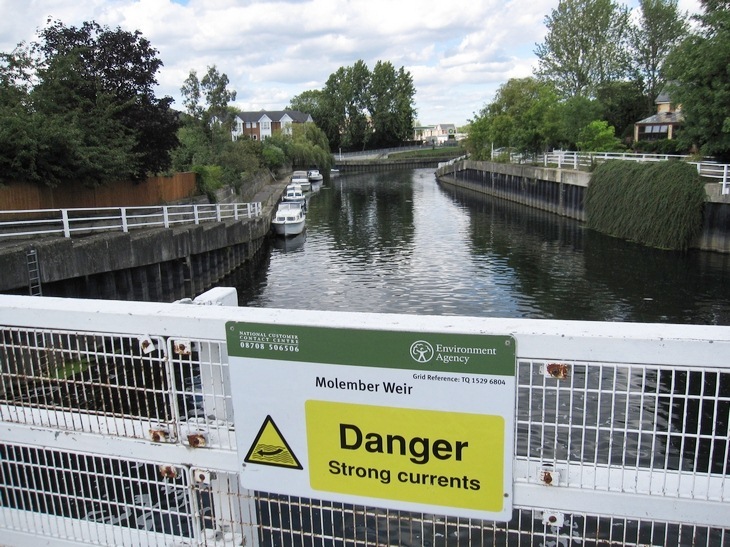 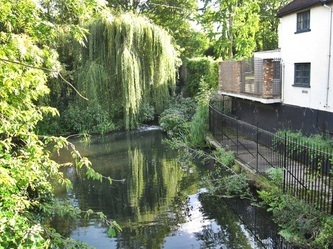 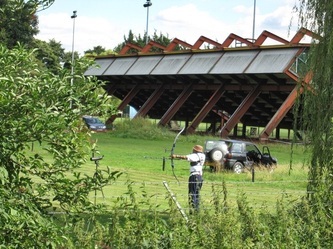 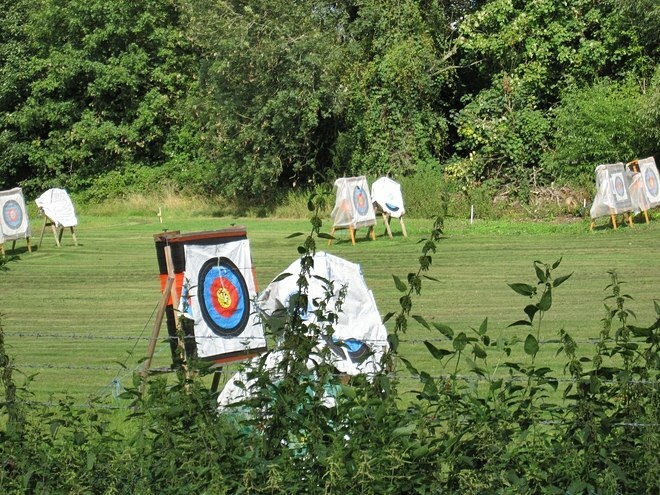 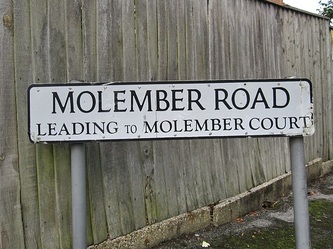 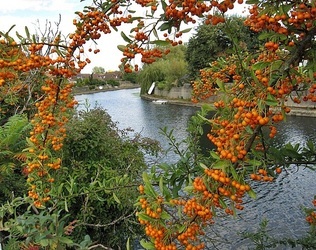 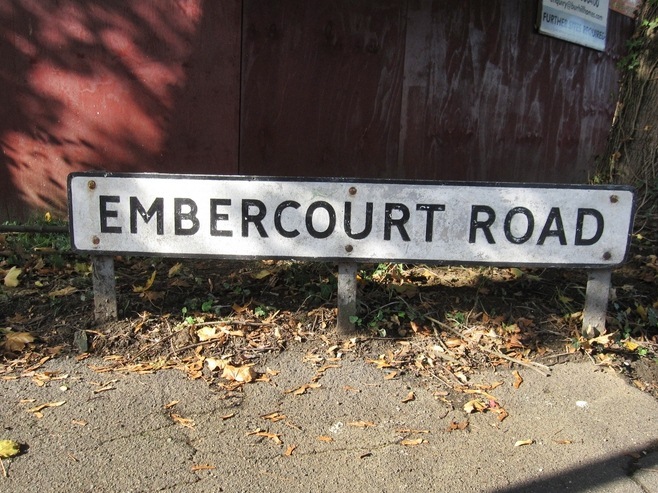 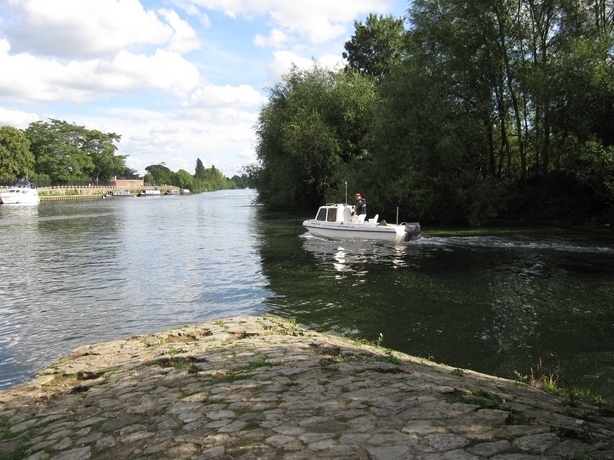 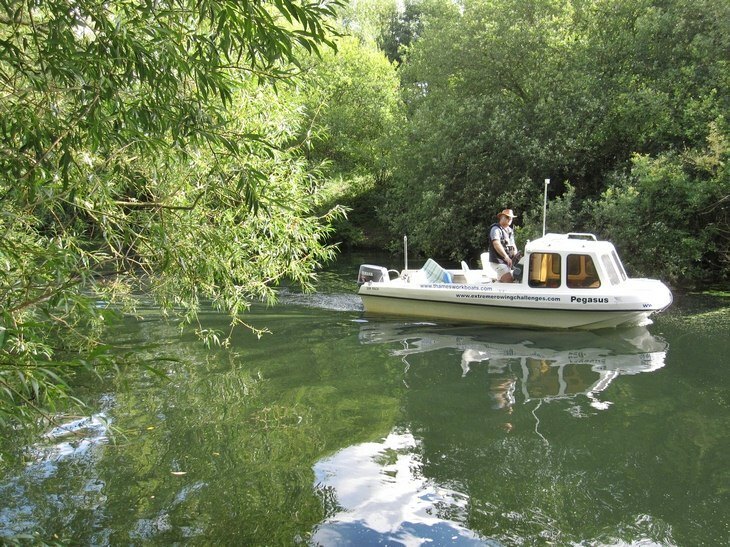 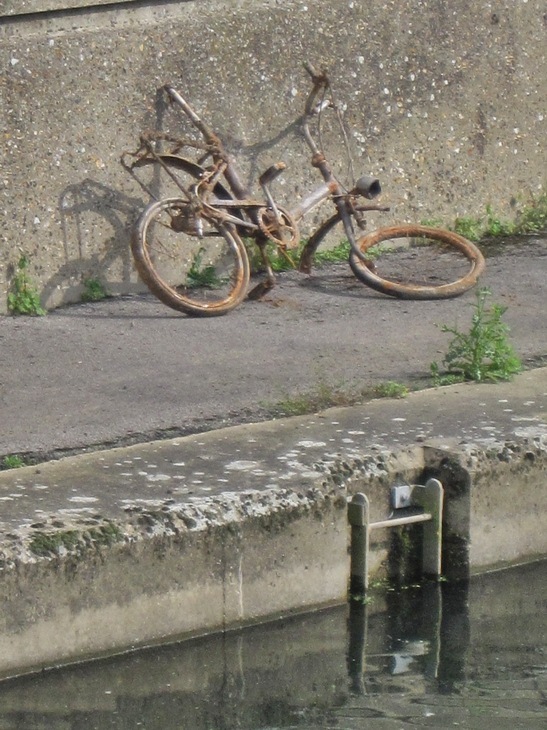 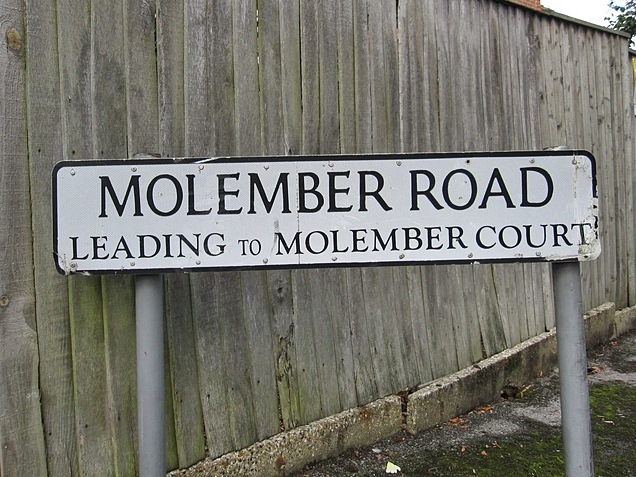 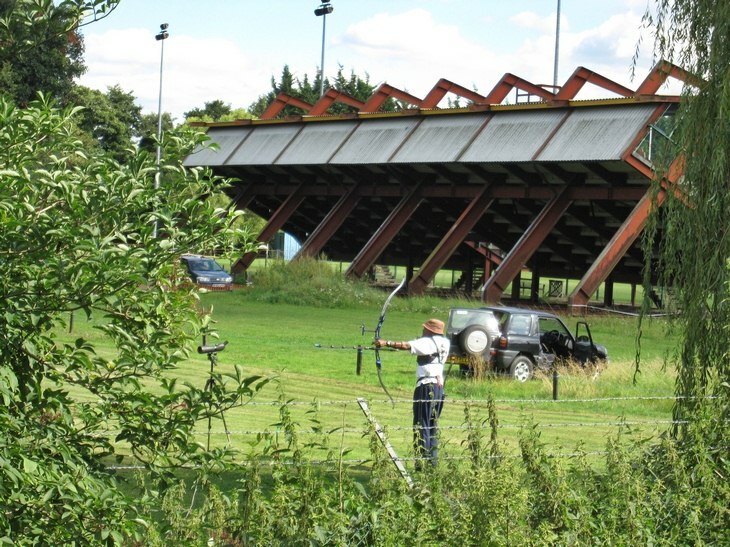 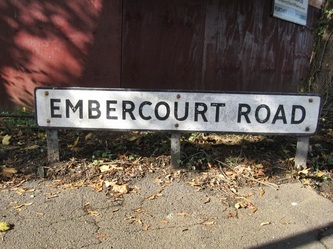 Named from the manor of Ember or Imber, by which it flowed the Ember is a distributary of the River Mole which splits into two at the Island Barn reservoir to the South of East and West Molesey. 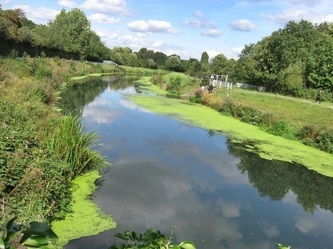 The larger portion becomes the Ember and flows in an easterly and then northerly direction around the reservoir (the Mole flows found the opposite side of the reservoir). After the reservoir the two rivers flow side by side for half a mile through East Molesey before merging just before Hampton Court Way (near the station) and just after that it joins the River Thames beside Cigarette Island Park opposite Hampton Court Palace. 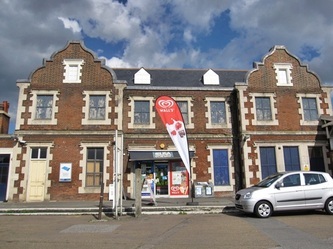 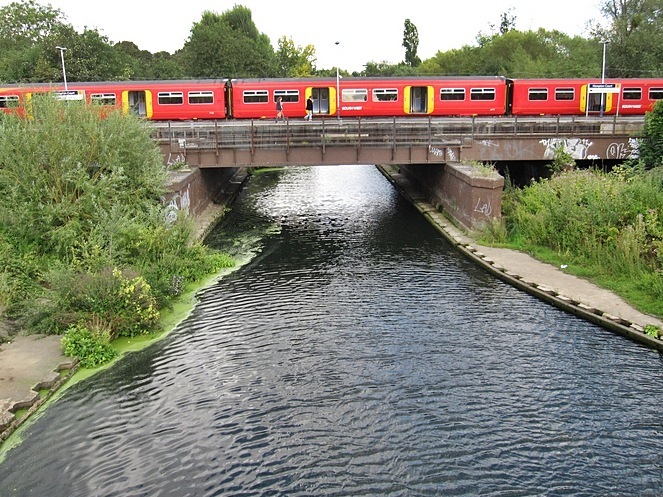 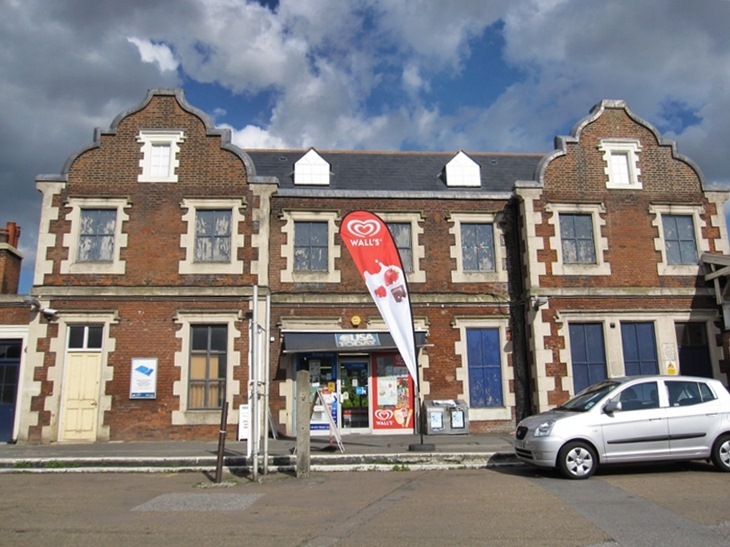 The name derives from a houseboat called Cigarette which used to be moored here and the Island was created by the original course of the Mole (pre 1930's) when it used to enter the Thames where Hampton Court Bridge now stands.Now, no longer a true island, the name is applied to the five acres of public open space behind the station. 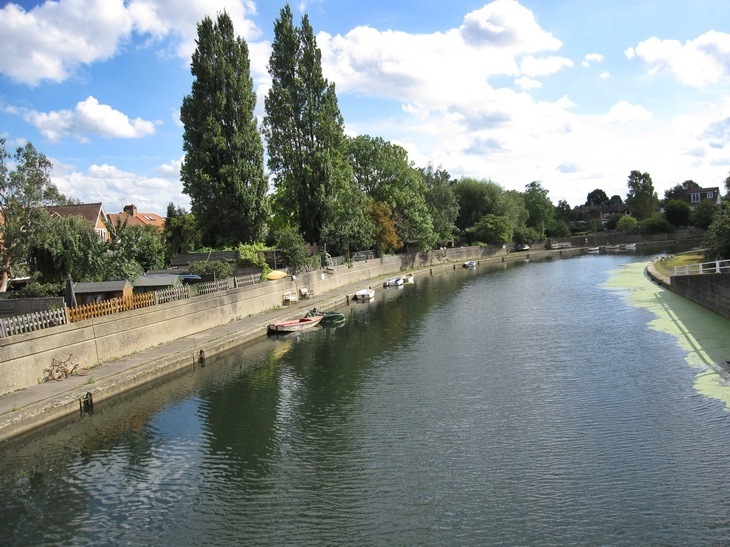 According to Wikipedia: The River Mole once flowed into the River Thames separately further upstream at a point where the present Hampton Court Bridge now crosses the river. 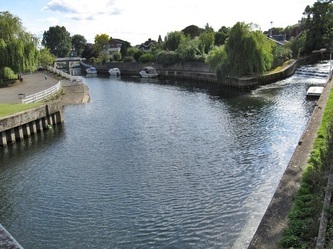 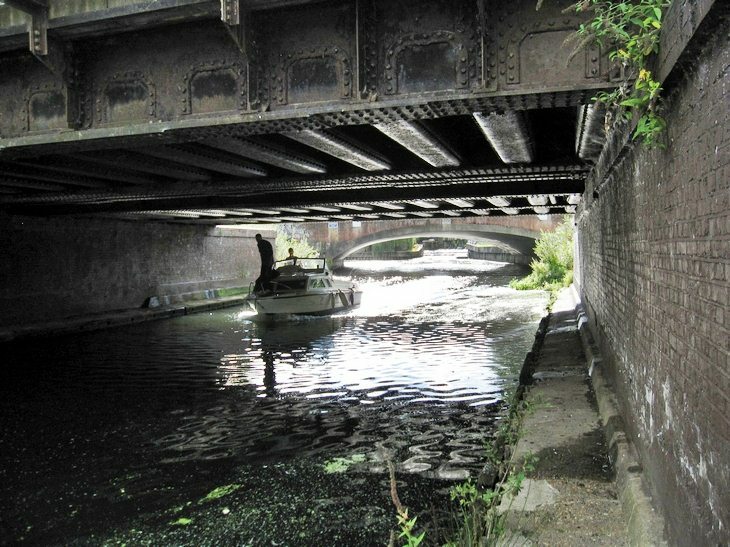 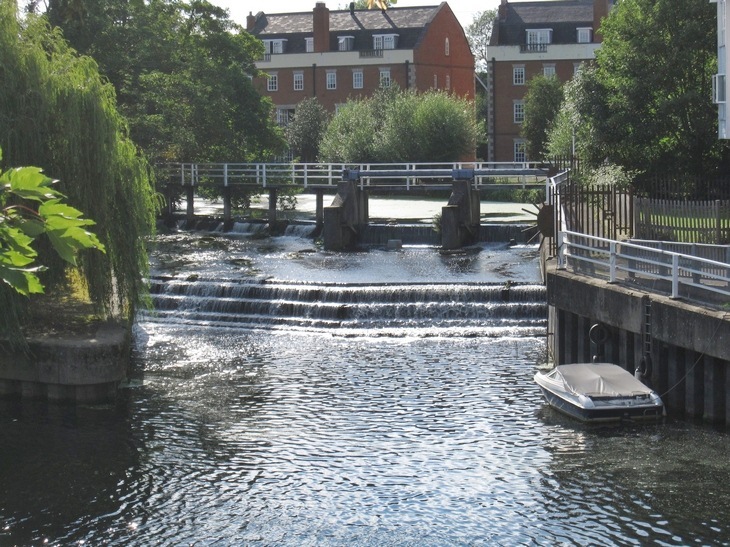 However, during the early 1930s, when Hampton Court Way and the bridge were built, the River Mole was redirected to flow into the River Ember and both rivers now enter the Thames in a single widened and straightened channel once occupied only by the River Ember. 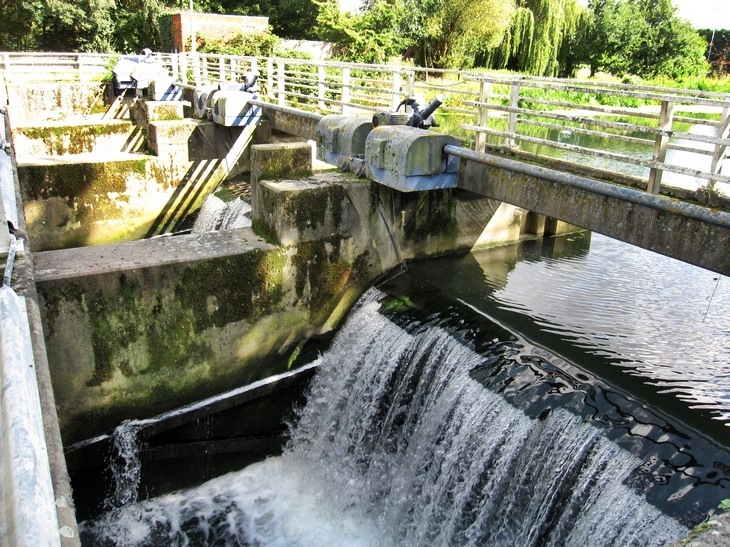 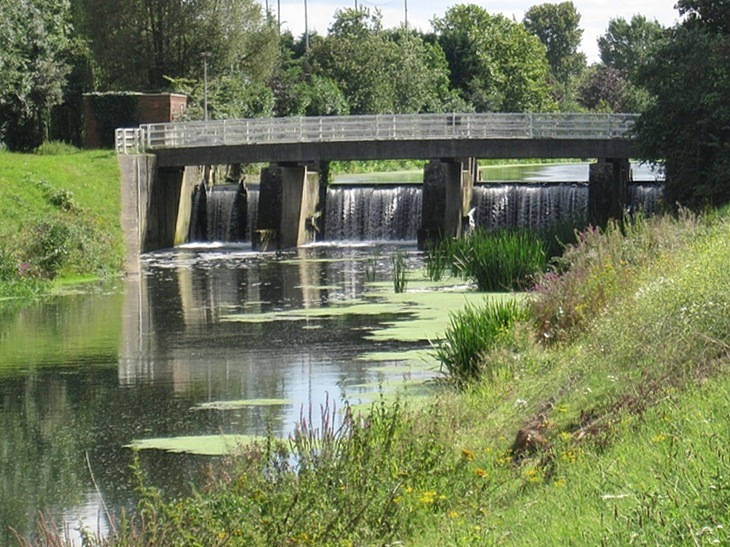 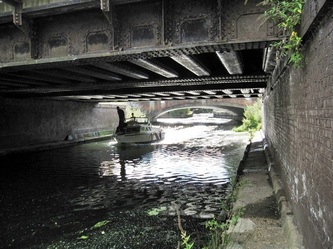 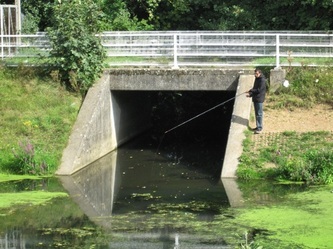 There have been further alterations to the courses of these two rivers in a major flood prevention scheme since serious flooding in the area in 1947 and 1968. 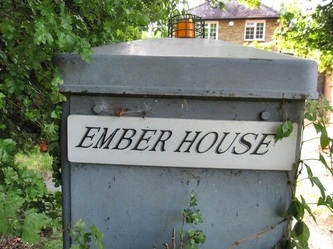 Ember Mill stood on an island in the Ember near Hampton Court Way. 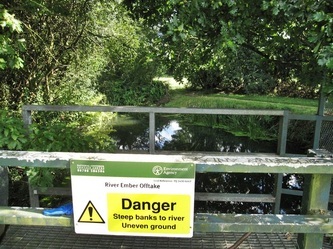 This can be reached from a footbridge at the end of Orchard Road. 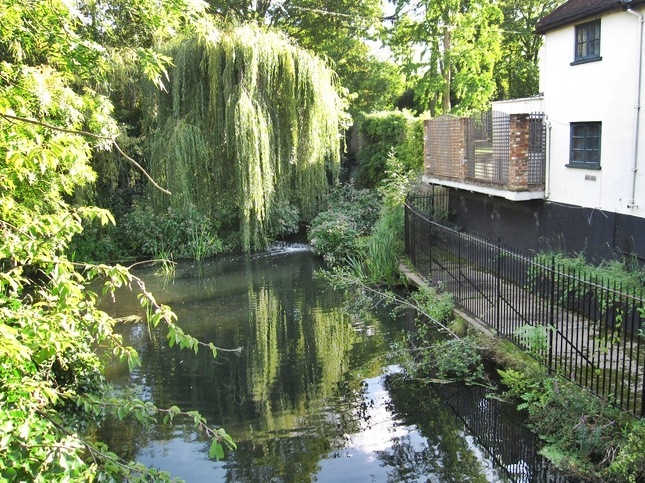 The mill was demolished in around 1837 and the sluices and waterfalls on either side are all that remain to indicate the site. 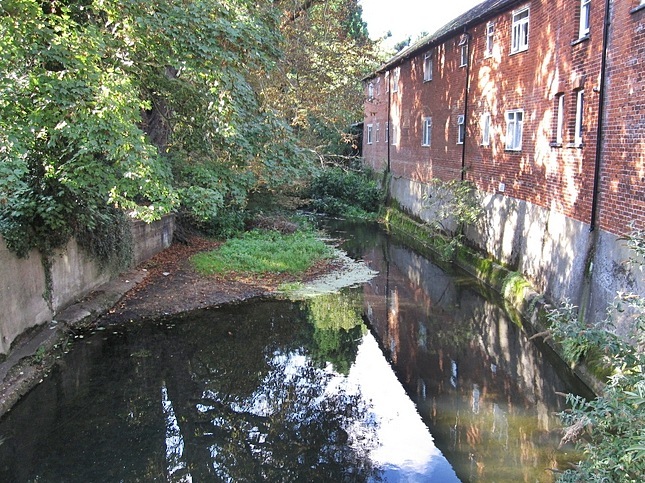 The mill was originally a corn mill but was later used for manufacturing brass and iron wire. 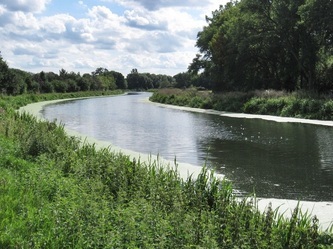 This part of the Ember is by-passed by the new channel of the flood prevention scheme, but a small flow runs into the old course to keep it looking as it used to.